The topic of blogging itself has never been very interesting to me, which is why I don't write about it much (if ever). When I started my blog, it was literally just a place for me to keep a daily journal--even though it was public on the internet, haha. 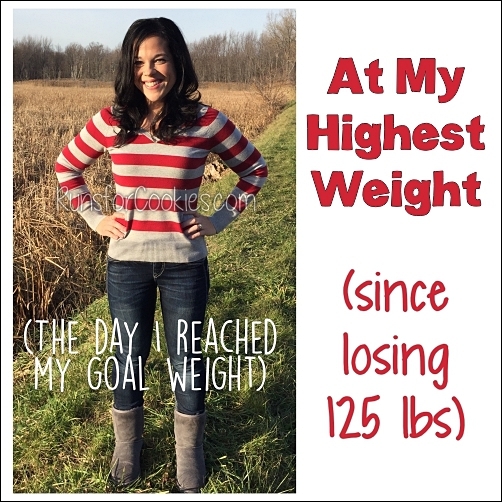 I liked the idea of having some people read my thoughts because it also helped me stay accountable in my weight loss (otherwise, I would have just written a private journal instead of a blog). As my readership grew, I learned about all of the potential that comes from writing a blog, and I was given some amazing opportunities because of Runs for Cookies. In that way, it turned from less of a journal to more of a blog--but I've always tried to maintain my original writing style. Anyway, I've been asked several times through the years about starting a blog and/or how to grow readership. 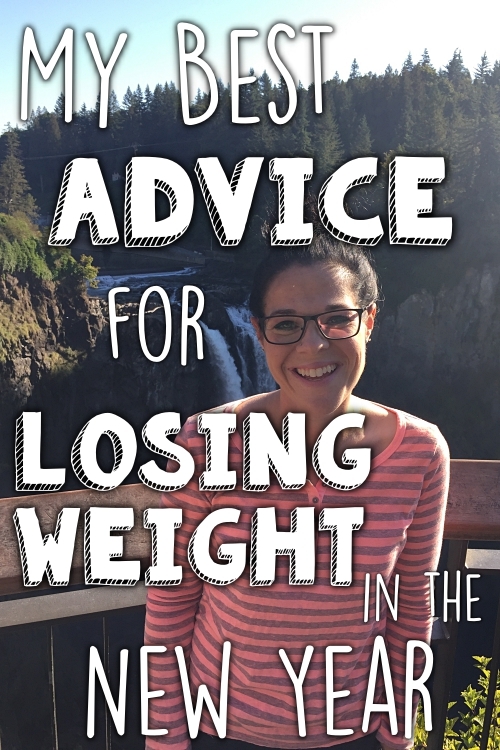 I haven't written a post about it because I don't feel like I'm the best person to give that sort of advice. Blogging itself is not my forte. But, because blogging has given me so many amazing opportunities, I thought I'd write this post to share what little knowledge I do have about it, in order to help someone else who may have the same attitude and goals I did about blogging. Unlike a lot of the "big name" bloggers, I use Blogger.com to host my blog. It's free, it's simple to set up, and I really don't think that Google is going anywhere, so I'm not worried about losing this platform. In the blogging world, using Blogger is sort of looked down upon, but that doesn't bother me at all. Blogger does what I need it to, and I'm happy with it. Once upon a time, I looked into switching to WordPress, which is the more desirable blogging platform, but it was so confusing to me! I spent days researching how to switch over, and the costs involved, and then I realized--why? When Blogger is doing everything I need, why bother switching? And from then on, I just decided that I don't care if my blog is less professional this way (I was never going for a "professional" blog anyway!). However, I thought I'd mention WordPress in case you're looking for an alternative to Blogger. 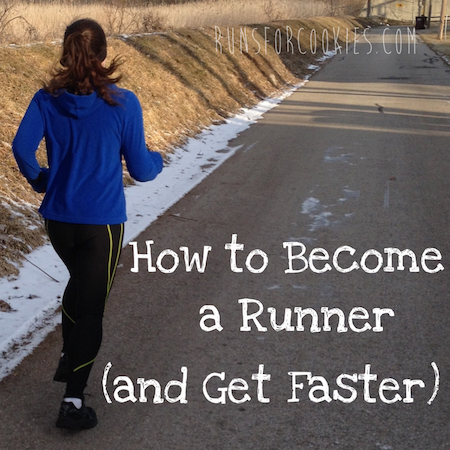 For someone who has never blogged and has no idea how to start, I think Blogger is fantastic. You can literally create your blog and write your first post all within about 20 minutes. You sign up at Blogger.com, just by following the prompts. You can select from all sorts of different layouts, or customize it to look how you'd like. (I started with one of the basic layouts, and customized things here and there throughout the first couple of years). I do recommend buying the domain name that you'd like (Blogger makes doing this easy, too, otherwise I'd have had no idea how to do it). I purchased runsforcookies.com for $10 per year, and it renews automatically. I think that having a very short title is important, because it's easy for people to remember. I would say 3-4 words maximum would be perfect. I would stay away from spelling things incorrectly, even if you're trying to be cute (for example, "Katie's Kookies"--spelling cookies with a K). When you tell someone your blog name, you will forever be explaining that it's "Kookies with a K" and it makes it harder for people to remember. Likewise, I would stay away from using numbers--for example, "Runs4Cookies". Again, you'll always have to explain that it's the number four and not "for". The less explaining you have to do about your blog name the better. If possible, try to hint at what your blog is about in the title. This can be really difficult, especially when using just a few words. In my case, "Runs for Cookies" actually explains quite a bit--"cookies" is an all-encompassing word for sweets and desserts. 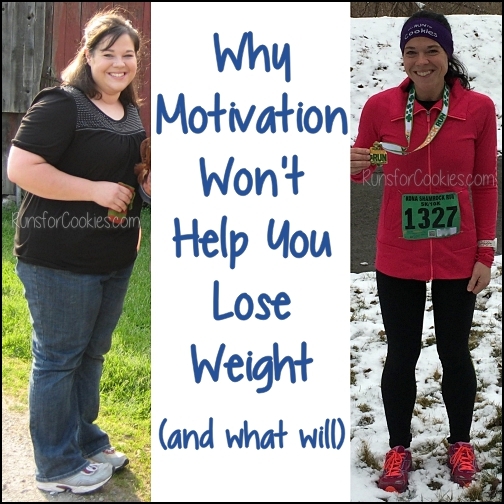 I am a runner, and part of the reason I run is to maintain my weight loss; therefore, "Runs for Cookies" is sort of explaining that I exercise in order to eat desserts while maintaining my weight loss. I would stay away from things that are likely to change over the years. In fact, I've been thinking for about a year now about changing the title and domain of my blog. 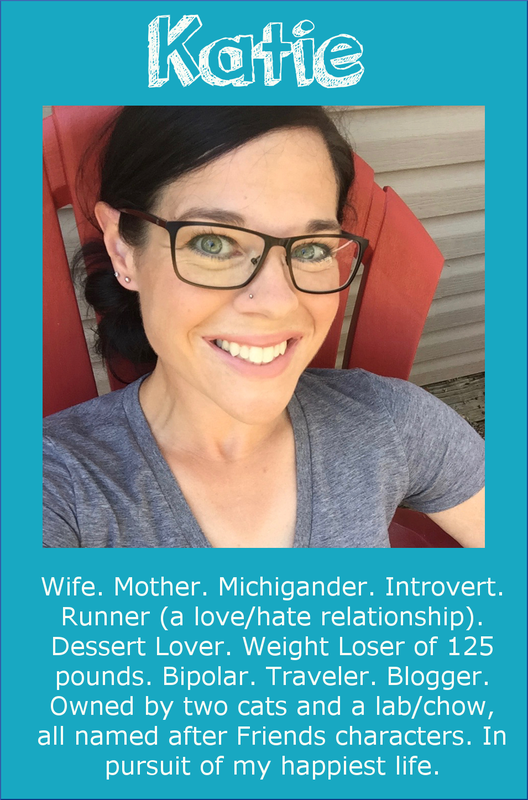 Runs for Cookies is still relevant, but it puts me into a blogging mold of running and weight loss, and I'd prefer not to have one particular niche. Before telling anyone about your blog, I would write your first post, as well as have an "About Me" page. When people visit your blog, they'll want to see at a glance what it's about, and if your blog is pretty empty or there aren't any pages for them to see more info, they probably won't stay long. When writing posts, it's important to keep it easy on the eyes. One of the first things I learned about blogging (that I believe has made a world of difference) is to break up posts into paragraphs that are 2-4 sentences long. When reading my posts, you'll notice I have paragraph breaks more frequently than proper grammar would require, but that is to make the posts easier on the eyes. Speaking of proper grammar... I think it goes without saying that checking spelling and grammar is just as important. Mine certainly isn't perfect all the time, especially considering that I write in a conversational voice, but I do read it over once or twice before publishing. I like my blog to read the way I would speak, so I don't always use proper grammar, but I think spelling is the most important part. I notice that when I read blogs with a lot spelling errors, I tend to focus more on that than I do on what the blog post is about. It's not deliberate, but the errors jump out at me and it's hard not to focus on them. I think it's extremely important to write your blog in your own personality. I wouldn't try to mock someone else's writing style, because it won't come across as genuine. I read a couple of blogs that are just so clever that I want to write like that, too! But it just isn't my personality, and instead of sounding clever, it would sound forced, like I was trying too hard. My writing style is really just a conversational tone--the way I write is the way I would talk with someone. Likewise, I think we should write about things that are important to US, and not try to please anyone else. This is very difficult for me, because I don't take criticism well (I welcome constructive criticism, and I actually enjoy it; but when people are critical just to be mean, I am very sensitive). Sometimes, when I read a mean comment, it makes me not want to write about that topic anymore. For example, one time I got a rude comment from someone who said I was making up the fact that I have anxiety. 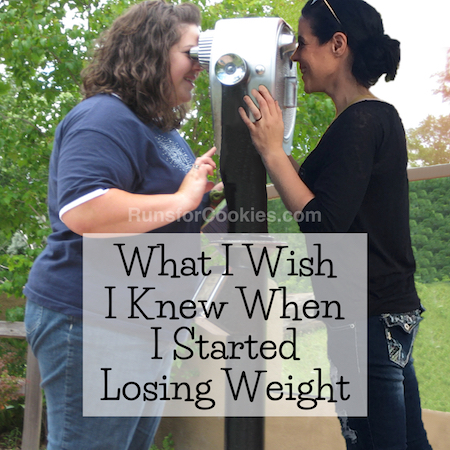 I chose to include ads on my blog about a year after I started Runs for Cookies. I hate annoying pop-up ads or ads that automatically include videos, so I opted out of those types of ads on my blog--even though I could earn more money if I include them. I don't think it's unreasonable to include ads on a blog, as long as they don't take away from my actual posts. Sometimes, I'll click over to a blog from Pinterest, and the ads that bombard me make me close the post and not visit that blog again--I certainly don't want that. Another way to monetize is by writing sponsored posts. A sponsored post is a post that the blogger is paid by a company to write. I don't do many of these, because again, they can detract from my blog's message if done too frequently. When it comes to sponsored posts, I think it's VERY important to only choose companies and/or products that you actually believe in. Personally, I would never write a sponsored post for a company that I dislike, even if they were paying me very well. I also like to use my own voice, so that the post doesn't come across as one big fake commercial for a product. Legally, sponsored posts all must include a disclaimer stating that the post is sponsored. Monetizing a blog is something that I put a lot of thought into. I get requests every single day to write sponsored content or place new ads, but I constantly ask myself if it's worth it. Is making a few extra bucks worth annoying everyone that visits my blog with a pop-up ad? Do I believe in this product enough to write a sponsored post about it? Sometimes, the answer is yes--it's worth it. But most of the time, it's no. So, as far as monetizing a blog, I think it's very important to really consider whether it's worth what is being asked of you, if that makes sense. I do think it's very important to write content that is important to you. If you're writing what you think others want to read, it "sounds" fake; but if you are passionate about something, it really comes through in your written words. I think people enjoy reading genuine posts about something the author is passionate about. I believe that a lot of my readers found my blog in the beginning because I was reading and commenting on other blogs. I went through a phase where I had discovered how huge the blogging community is, and I was reading a TON of blogs. I commented on them, and I think people must have found my blog that way. I would suggest that you NOT write, "Check out my blog! Here's the link." --those comments are a big turn-off (to me, anyway). I've noticed that the bloggers who seem the most gung-ho about gaining new readers usually have the least amount of success at it. When I notice someone commenting regularly on my blog, I always click on their profile to see if they have a blog as well--and if they do, then I'll visit and check it out. I've discovered some really interesting blogs this way, and even met some friends. Finally, the fastest way to learn how to do things on your blog is to Google it--if I wanted to add or change something about my blog, I would just Google my question, "How do I ______ on Blogger?" And you can almost always find the answer that way. I think the MOST important thing to keep in mind when starting a blog is to BE GENUINE. I can't stress that enough! Blogging has been life-changing for me, because I've gotten so many opportunities I never would have gotten otherwise. I don't see myself doing it forever, but I am so glad that I stepped outside my comfort zone way back in the day and started sharing my life online. If you've ever thought about starting one, I suggest you go for it! Great ideas! Thanks for sharing-- I'm so glad I found your blog. You do a great job of keeping the tone conversational, which makes it enjoyable and easy to read. Wow, Bee, I never really thought of it that way. Thank you! What a great post!! I can't believe how relevant it is for me now -- as I'm a newbie to the blog world and am really doing it as a way of journaling. I really enjoyed this post. One of the reason I've read your blog for years is that it is so well written. Your genuine and passionate voice comes through loud and clear. Short paragraphs, conversational tone, correct grammar and spelling make everything you write a pleasure to read. I've tried reading other blogs but yours is the only one I faithfully read. You've had interesting, challenging and fascinating things happen to you. What amazes me, though, is your ability to make your day-to-day life experiences so enjoyable. You truly are a gifted writer and communicator. Thank you so much! I visit you nearly every day - you are an integral part of my morning must read. I am absolutely in awe of your weight maintenance... I know it's not easy - I see all you do; and I just keep trying to be more like Katie! Thank you for this post! I love how authentic you are. I'm just starting a blog and have not shared it with one single person that I know. I love your style of just sharing your experience and not trying to give an informative post. When I try that, it gets too preachy. Thanks for this. I am new to blogging myself. I wanted to do it for years but really didn't know how, I started a instagram, then a FB and realized people enjoyed my posts but didn't want to write long ones. Then I was encouraged by a friend to take on blogging. Your blog is one of the first I'be seen, trying to follow others but I haven't quite figured that out yet. Thanks for this advice. Thank you so much for this post. Your blog is really the only blog I follow and serves as an inspiration not only for running but for starting a blog as well. I love reading, writing, and running, and have discovered these loves later in life; a blog seems like a wonderful extention of all three. I have found the process of starting a blog a little overwhelming; quite frankly I wasn't even sure where to start. Thanks so much for these helpful tips. Thank you so much for your advise! It helps a lot to see someone else succeed at blogging. I've read your blog for years and you have been a huge inspiration for me!